The United States Virgin Islands are a group of islands in the Caribbean. Below is a selection of the best resources for searching for an apartment in the US Virgin Islands. Craigslist: Pioneers in the internet classifieds space. These guys have quite a bit of Virgin Island apartment options that are updated daily. Craigslist is the first place I would check after testing out the US Virgin Island-specific search engines. Zillow: I’m a huge fan of Zillow. I like how they have the map that enables you to see where the apartments are located. Calypso Realty: A mom and pop type real estate agency in St. Thomas. Call them up and see what they got. VI Moving Center: Check out this short primer on guest houses and apartments in the Virgin Islands. There you have it. The best places for finding an apartment in the US Virgin Islands. 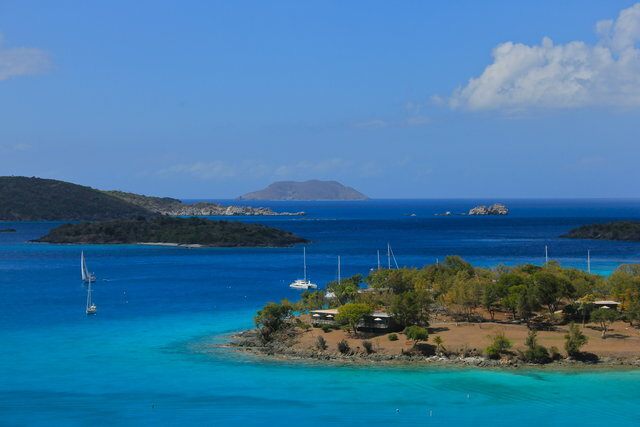 If you are interested in working in this country, be sure to check out my article on how to find a job in the US Virgin Islands as a foreigner. Enjoy your stay!